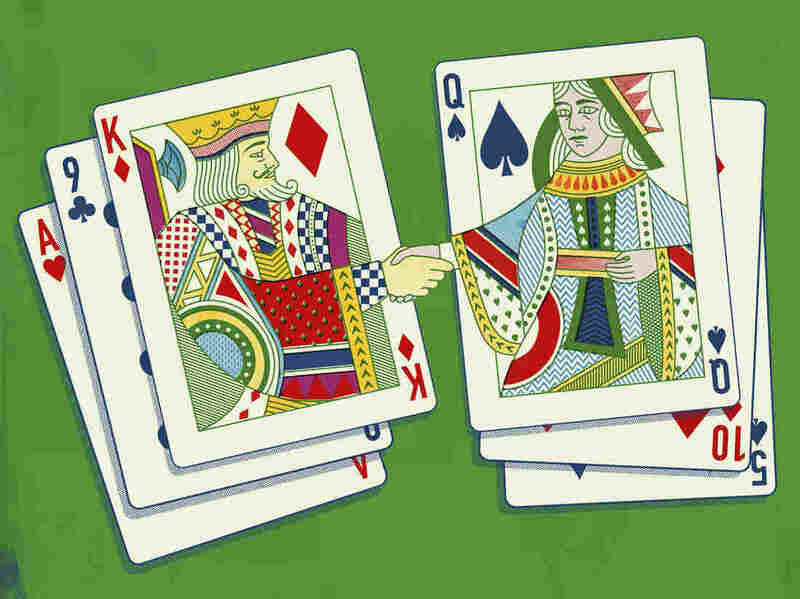 Playing the Gender Card | Hidden Brain This week on the Hidden Brain radio show, we tell the stories of two people who defy gender stereotypes in their jobs. Annie Duke was about to win $2 million. It was 2004, and she was at the final hand of the World Series of Poker Tournament of Champions. Annie had beaten some of the best poker players in the world — all men — to get to this point. But she wasn't sure she deserved to be there. "I'm sort of thinking, if I fold and I'm wrong, everybody's going to be like, 'See, she plays like a girl, look how he pushed her around,' " said Annie. This week on the Hidden Brain radio show, we tell the stories of two people who grapple with gender stereotypes on the job. In the first part of the show, Annie Duke takes us through her experiencing competing at the 2004 World Series of Poker Tournament of Champions. Later in the program, we hear the story of Robert Vaughan, a former Navy sailor who decides to pursue a new career as a nurse. "The first thing that went through my head was, well, that's a woman's job," Robert said. "That's not something that, really, men go into." Hidden Brain is hosted by Shankar Vedantam and produced by Jennifer Schmidt, Rhaina Cohen, Parth Shah, Thomas Lu, Laura Kwerel, and Camila Vargas-Restrepo. Our supervising producer is Tara Boyle. 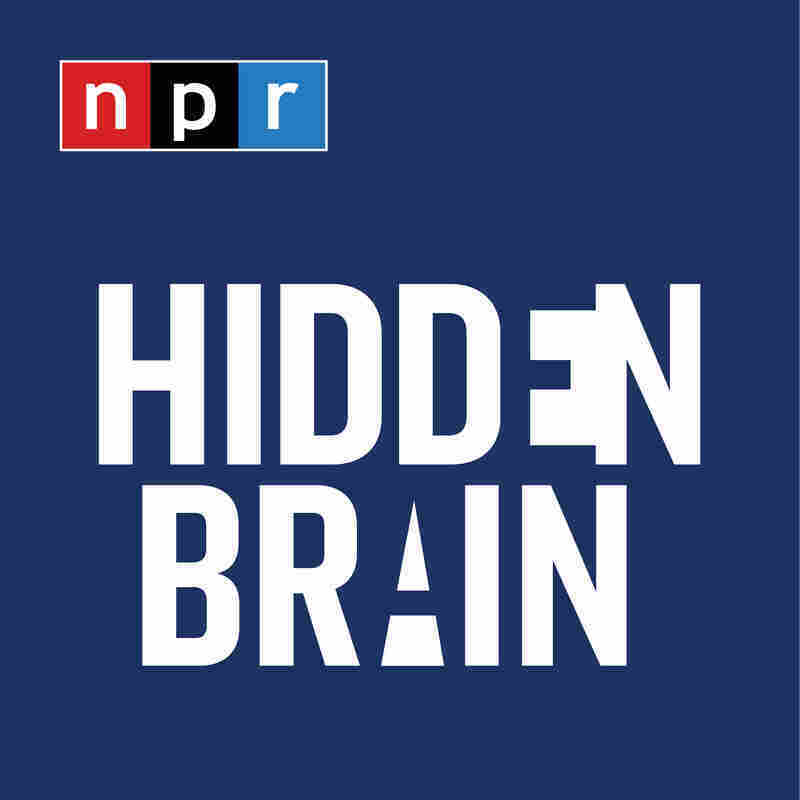 You can also follow us on Twitter @hiddenbrain, and listen for Hidden Brain stories each week on your local public radio station.